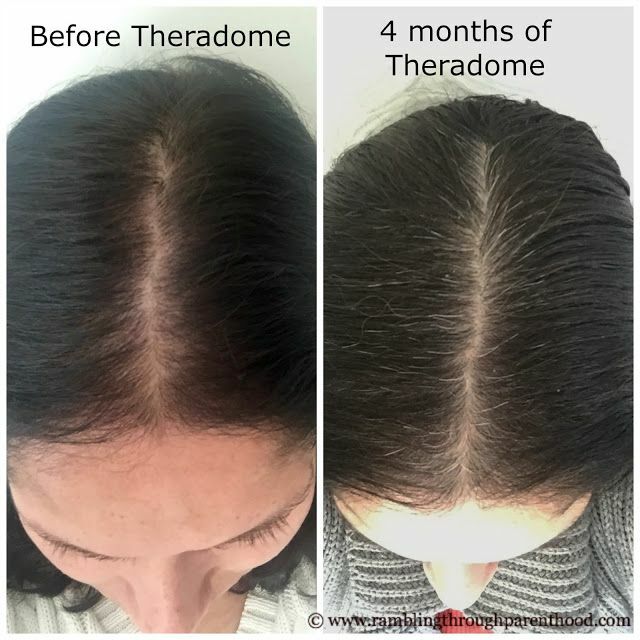 It means Theradome works! It is doing what it promised to do, which is reverse hair loss and help hair growth. I wasn’t sure it would when I started using it. Let’s be honest, I had never heard of it. Sally-Ann reassured me about its safety, allaying my concerns of using lasers on my head. She explained that these were surface lasers that would not penetrate beyond stimulating my hair follicles. Read more at Vai's Blog here.